Some inspiration, some celebration, and possibly a bit of a shindig! Come and share what you're up to and what you're learning ? You can make an online payment to Transition Finsbury Park sort code: 089299 account number: 6534 5852 (The Co-op) or send a cheque payable to Transition Finsbury Park to 9 Theydon Rd., Hackney, London E5 9NA. Then email your name/s, group (if you're part of one, no worries if you're not, you're still very welcome) and borough to aob3@aol.com to let us know you've paid and you'll receive a confirmation email once your payment's cleared. (Let us know if the name on your account's different). We expect the event to sell out so if you book and then find you can't make it, we should be able to refund your ticket if you let us know in time. We'll email a participants list to everyone the day before the event with the above but not your contact details, drop us a line if for any reason you don't wish to be on it. We hope to be able to hear from as many people as possible on the night but we won't have time for all 200 of us, so send us a short paragraph if you've something relevant to London as a whole that you want to let everyone else know about and we'll include it in that email if it’s appropriate. Email the address above if you'd like a copy, they'll be £15. If you'd like to make any suggestions or be involved, get in touch. 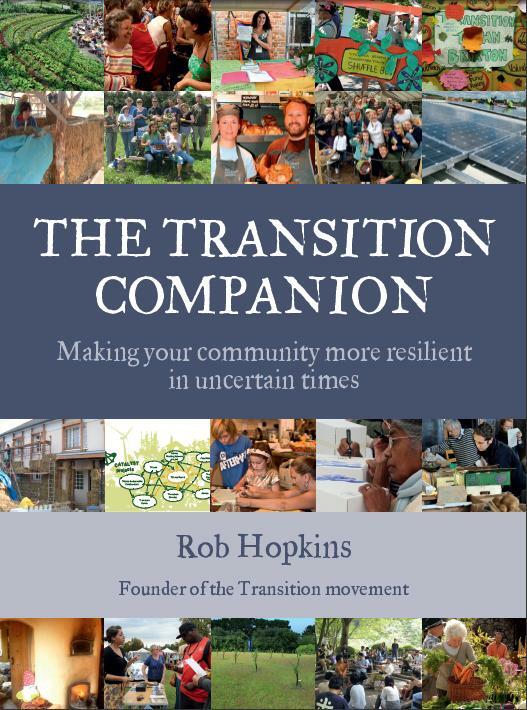 As well as Rob talking a bit about the Transition movement and answering some questions, it'll be very interactive. We'll also get updates from the LCZs, Project Dirt, the LLCCN and the producer of Just Do It. There'll be a focus on people telling the stories of their projects, reflecting on how things are going and how they got to where they are, what's been a disaster, what's been brilliant, and everything in between J. We also hope to throw in a few songs and poems. If a few of you are coming from your Transition group, it would be great if you could think about bringing along an object that helps tell the story of your project or where you live. The event's being put on by volunteers. If we have any surplus income, it will go into refreshments on the night.